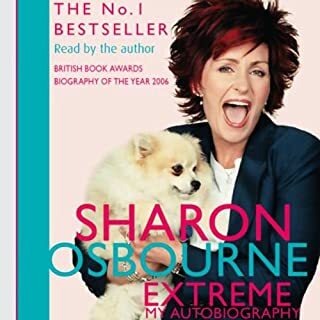 Sharon Osbourne has lived in her own words "fifty lives in fifty years". 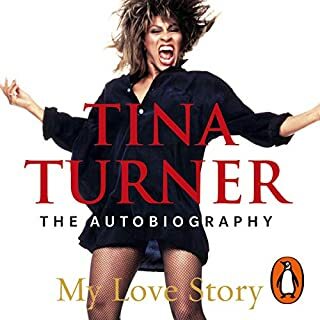 As the daughter of notorious rock manager Don Arden, Sharon's childhood was a chaotic mix of glamour and violence, villains and diamonds. 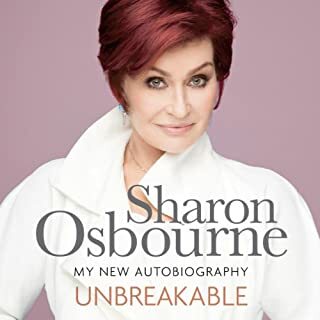 In rock star Ozzy Osbourne, Sharon found her soul mate, yet Ozzy's drug- and alcohol-fuelled excesses which culminated in his attempt to strangle her made their marriage a white-knuckle ride from the start; only her devotion to their three children gave her the will to survive. 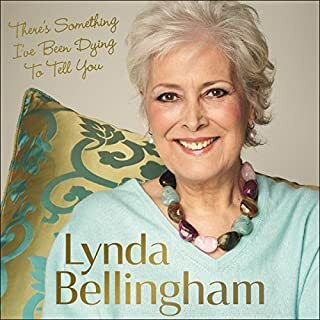 In 2013, actress, television personality, and Sunday Times best-selling author Lynda Bellingham was diagnosed with cancer. Until now, Lynda hasn't spoken publicly about her illness - she has felt strongly that everyone's experience of cancer is so different, and she wanted to keep what she has been going through personal to her while she came to terms with her life now. 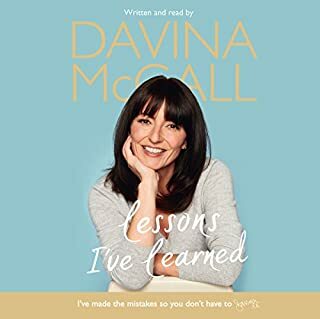 But in this memoir, Lynda talks with beautiful poignancy about her life since her diagnosis, her family, and how together they came to terms with a future they hadn't planned. Surprisingly depressing and voyaristic in parts. 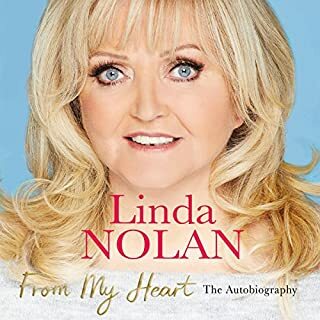 An unabridged downloadable audio edition of the new memoir by Coleen Nolan. 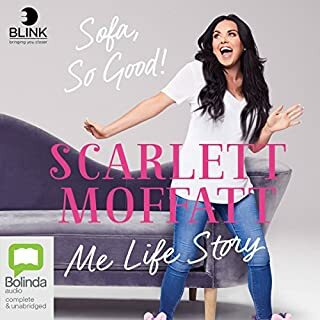 Coleen's first memoir was embraced by the nation, inspired by how she coped with personal hardships and charmed by her honesty and humour. 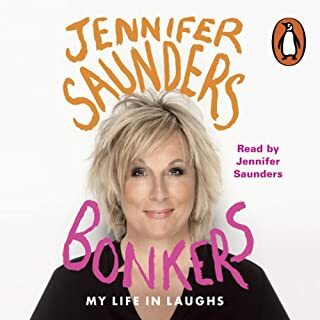 Her life since has been splashed across the tabloids: Her sensational departure from Loose Women, the difficulties in her marriage, the famous feud between the Nolan sisters and the tragic death of her sister Bernie. 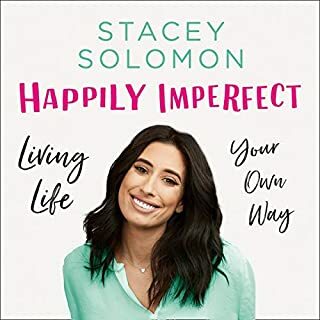 In her new book, Coleen reveals the truth behind the headlines, sharing her most intimate fears and hopes for the future. A true survivor, her warmth and candour will appeal to fans old and new. What made the experience of listening to No Regrets the most enjoyable? I enjoyed hearing about The Nolans as I remember them from the seventies when I lived in England. 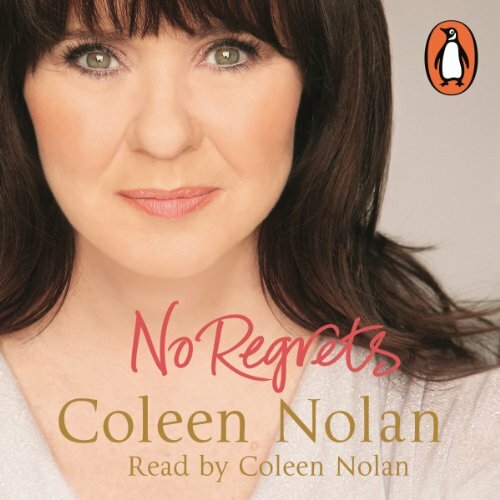 Have you listened to any of Coleen Nolan’s other performances? How does this one compare? 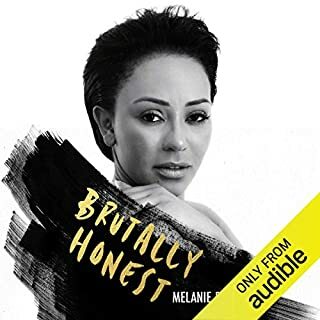 Coleen is a very good narrator and her story came very much to life in her narration. CN let's the reader get very close to her most personal thoughts but she does it in such a way that you do not feel like an intruder in her life. 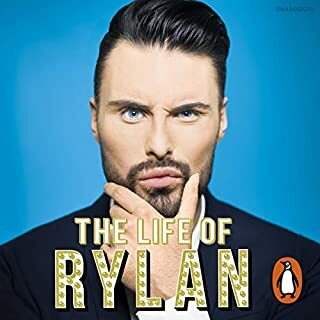 The book had no slow parts which made it an interesting and very good listen. I enjoyed getting updated on the Nolans. I did not know that Bernie had become an actress in the police series that my father likes to watch. 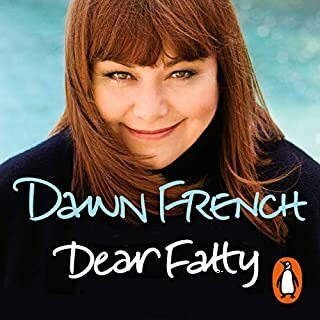 It was very touching to hear about the will power Bernie possessed and the planning of her own funeral gave me a flashback to when my brother died last year. A book that touched my heart. Probably not. Nothing much to recommend neither good nor bad simply ok.
Not possible with an autobiography! What aspect of Coleen Nolan’s performance might you have changed? Fantastic, emotional and true life. 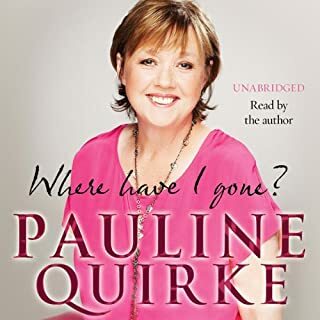 I loved this, my first audiobook, listening to Coleen talking made all the stories seem more real and very emotional. 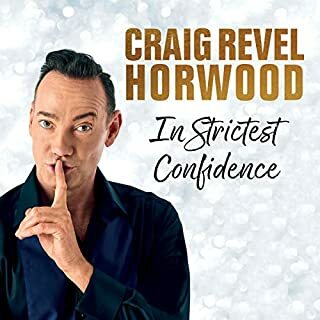 You definitely need the hankies while listening to this. Definitely a 5 out if 5!!! This is family who we can all relate to. If you have lost, read this. Really recommended. 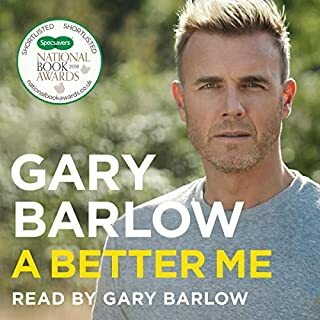 Fab audio book! 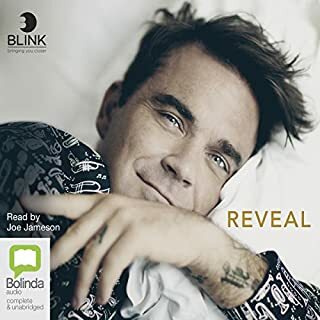 I really enjoyed this audio book - finished it in 2 days! Beautifully written and read by Colleen. Warning! You may need a box of tissues! Colleen's honest heartfelt retelling of the problems of a normal family played out in full view of the public. I chuckled and had a tear in my eye, very warm. I laughed and cried throughout the book. The touchingly honest frank writing. I listen to this entire book in a day.